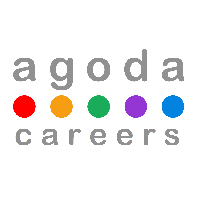 Agoda is one of the world’s largest online hotel and accommodation booking platforms. Founded in 2005 and Agoda is a Booking Holdings (BKNG) company, the world’s leading provider of brands that help people book great experiences through technology. Agoda offers travelers a fast, easy way to book hundreds of thousands of properties in almost every country on earth.